Panoramic ocean views. Winding turns. Canyon walls that are ideal to resonate the athletic exhaust symphony that roars from the 567 horsepower, V12 British powerplant of the 2016 Aston Martin Vanquish. 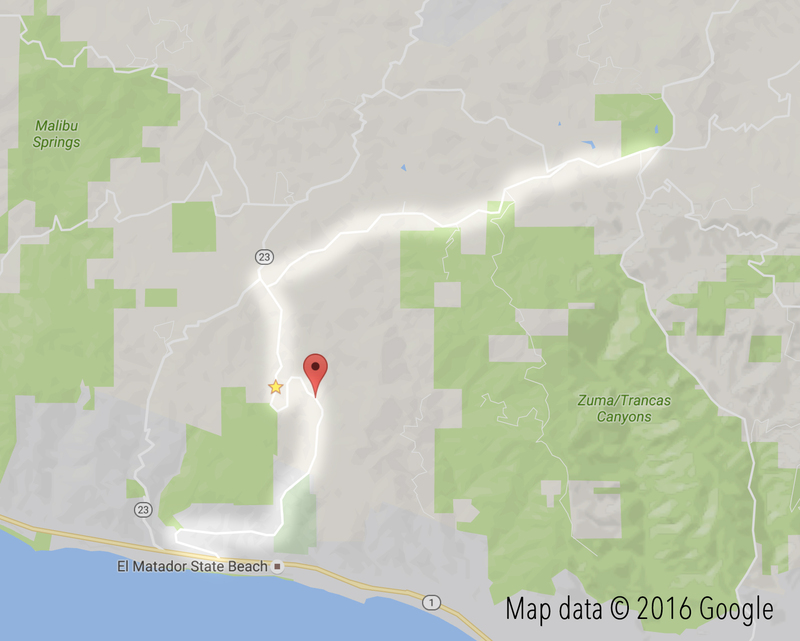 Welcome to Malibu, California’s Encinal Canyon Road. 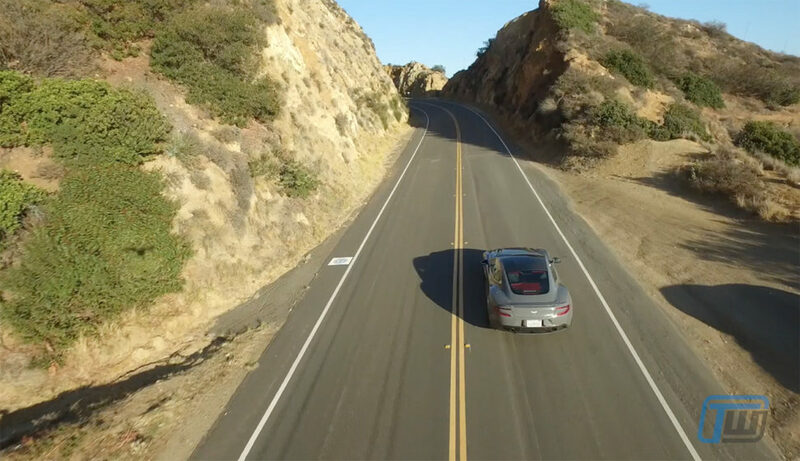 Sam of Seen Through Glass scoured the road maps of southern California in search of the perfect route for the Vanquish. And there were lots of options. Ultimately, he settled on this gem to showcase Aston Martin’s spectacular V12 Vanquish. Perfect either for cruising with the windows down to take in the cool ocean breeze, or for more athletic driving, the route, like the car, is sophisticated, refined, thrilling and truly something to behold. PHOTOGRAPHS and VIDEOS © Copyright 2016 TrackWorthy Group Ltd.